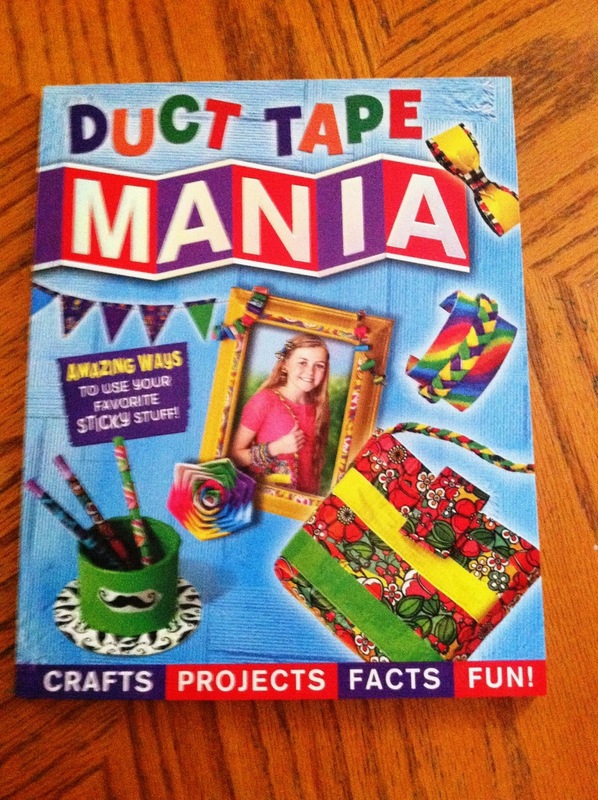 Duct Tape Mania Crafts, Activities, Facts, and Fun! 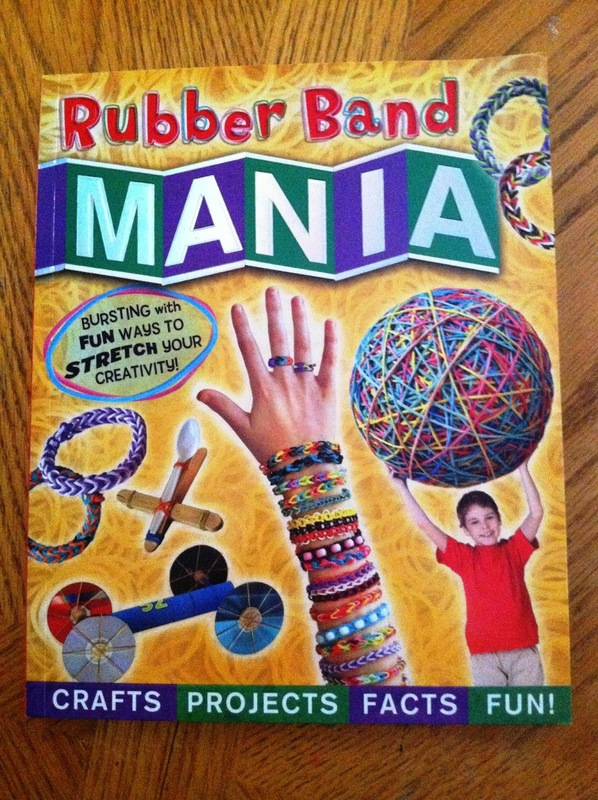 Rubber Band Mania Crafts, Activities, Facts, and Fun! 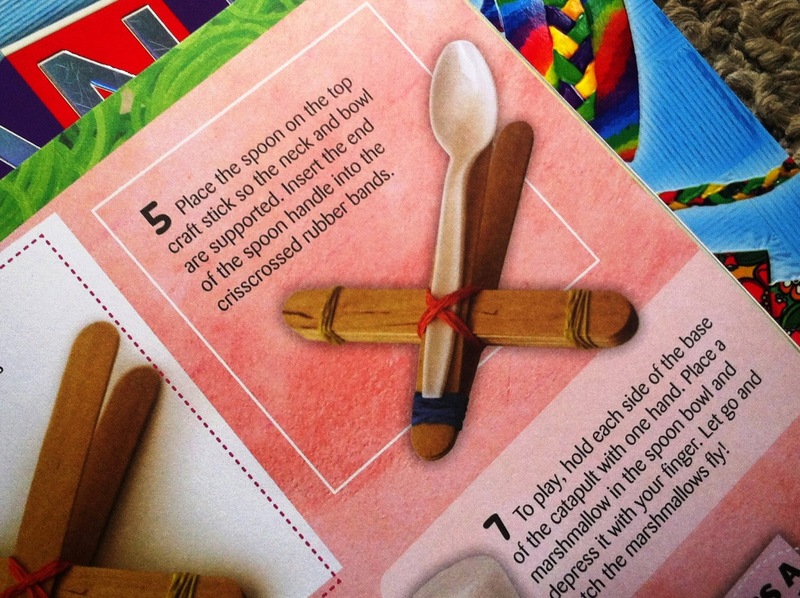 We are huge fans of crafty author Amanda and her easy, fun and amazing craft ideas. We haven't hit a store to grab any duct tape but we plan on doing at least 6 of these crafts before December. We love how easy the projects appear. Each page has a colorful layout with the project laid out by numbered steps with each one being 3-15 steps. Our first plan is to make a tablet case for our Kindles and decorate Goddess' bike. 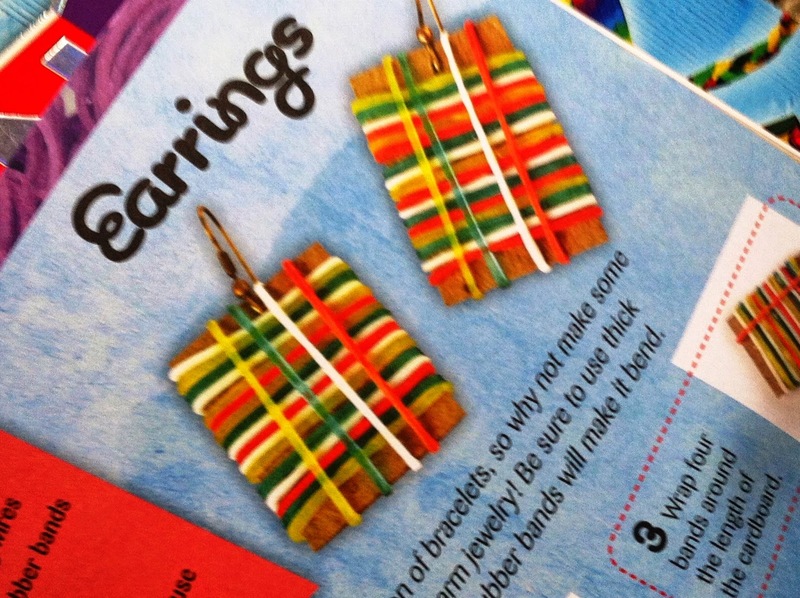 The Rubber Band Mania book has some great steps on making those bracelets everyone loves including how to make your very own loom using a corkboard and pushpins. LOVE IT! There is a rubber band powered car and a boomerang too that we are in love with. 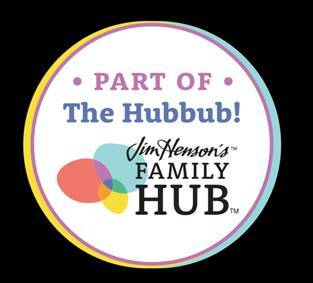 So many fun color projects kids will love and will keep them completely unplugged. I am all for unplugged. Disclaimer: I received a complimentary copy for my honest opinion. No monetary compensation was received or offered. 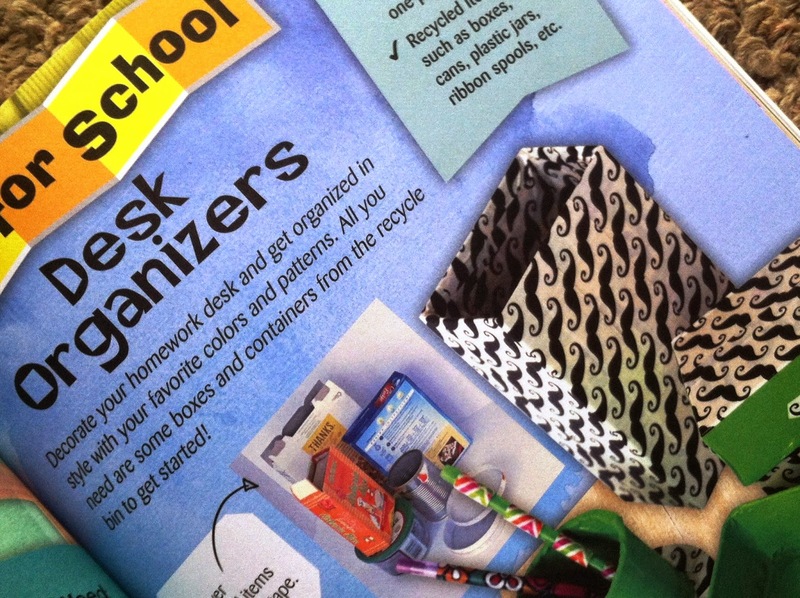 My youngest would like the Fisher-Price® Let's Go to School book. She loves Little People. 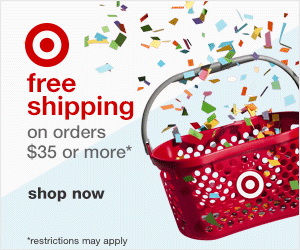 My kids would like the Disney Princess Sparkling Beauty book. 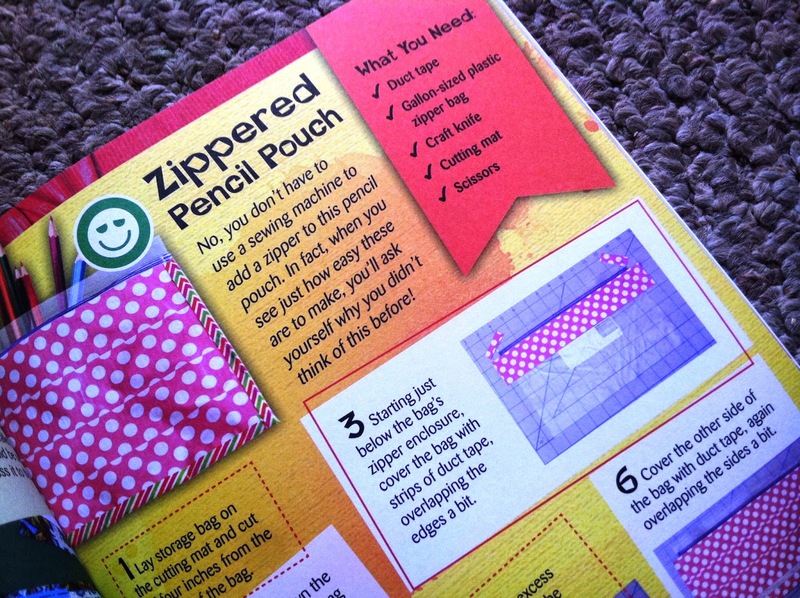 Lets go to school book would be great to have. Its hard to choose just one but I would say the Duct Tape Mania or My Little Pony: Equestria Girls: I Love To Draw. My daughter would love the My Little Pony: Equestria Girls: I Love To Draw. Disney Princess Music Player Storybook!